Square cushion covers made of heavyweight cotton with a side zip closure. Note: Because Marimekko sews the cushion covers using the whole width of the fabric, the pattern may vary slightly from item to item. Each cushion cover is therefore unique on its own! 100% cotton. Ornamented with the Unikko prints in beige, white and warm yellow, the bath towels come in different sizes. Thus, they can be adapted to all your needs. They are made of heavyweight soft cotton. The towels have two sides. 100% cotton. As for the different cosmetic bags proposed they exist in various sizes. Zip top closure. 100% cotton with a PVC interior. Washable at 40°. Unikko's duvet covers and pillow cases are made of cotton and have a central opening at the bottom hem. Shrinkage max. 5%. Follow the washing temperature given. Wash before use. 100% cotton. The Unikko tableware is adorned with beautiful flowers in shade of white, beige and brown. The vivid and stunning colours will add a soothing touch to your everyday life. The different elements composing this collection are microwave, freezer and dishwasher safe. Beautifully adorned with the Unikko print in beige, white, brown and baby blue, these kitchen accessories add a colourful touch to your everyday life. The ovenmitten and pot holders are composed of cotton and doubled with polyester. As for the tray, it is made of laminated birch wood. Washable with a damp cloth or by hand. Do not soak. The handy shopping bag of 42x43cm is made of 100% cotton. Pattern repeat = 98cm. Fabric width = 145cm. 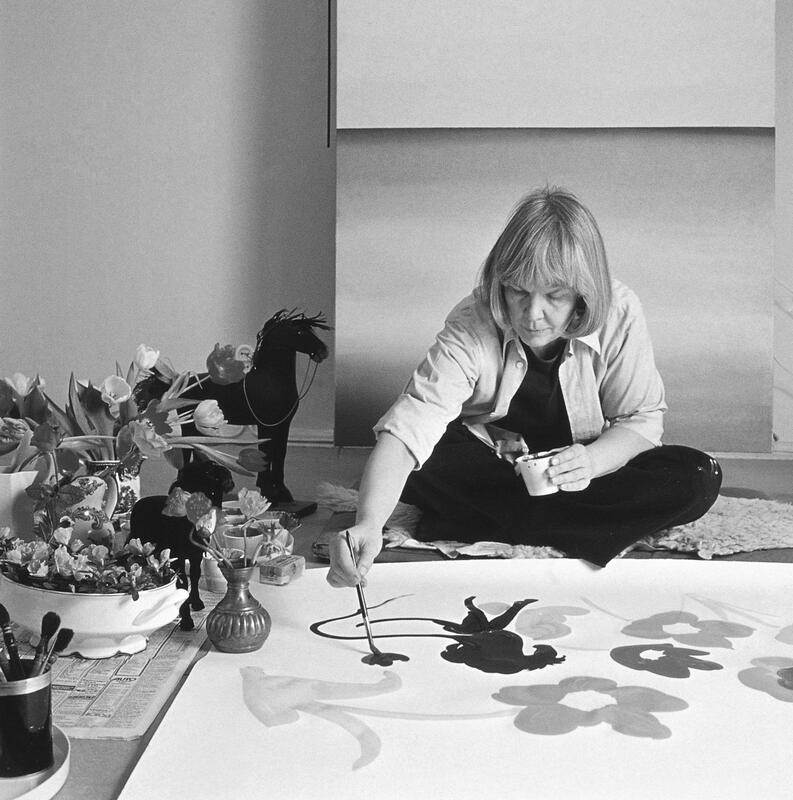 Unikko (poppy) was born in 1964 after Armi Ratia, Marimekko's founder, had announced that Marimekko would never print a flower pattern. Maija Isola refused to obey Armi's order and - in protest - created an entire serie of gorgeous floral prints. One of them was Unikko which has become a story of creativity, strength, courage and faith in oneself. Pattern repeat = 88cm. Fabric width = 145cm.